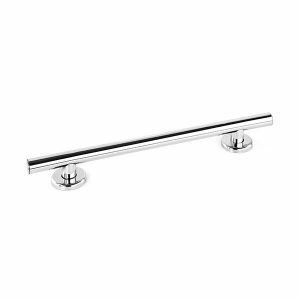 Great Grabz brings the look of luxury to residential and commercial bathroom design. 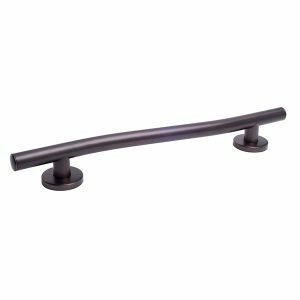 Designer grab bars from Great Grabz can be seen in such renowned vacation resorts as the Disney Hotel in Anaheim, The Hard Rock Casino in Las Vegas and the Marriott Resort in Honolulu. © 2018 Great Grabz by CSI Bathware. All Rights Reserved.